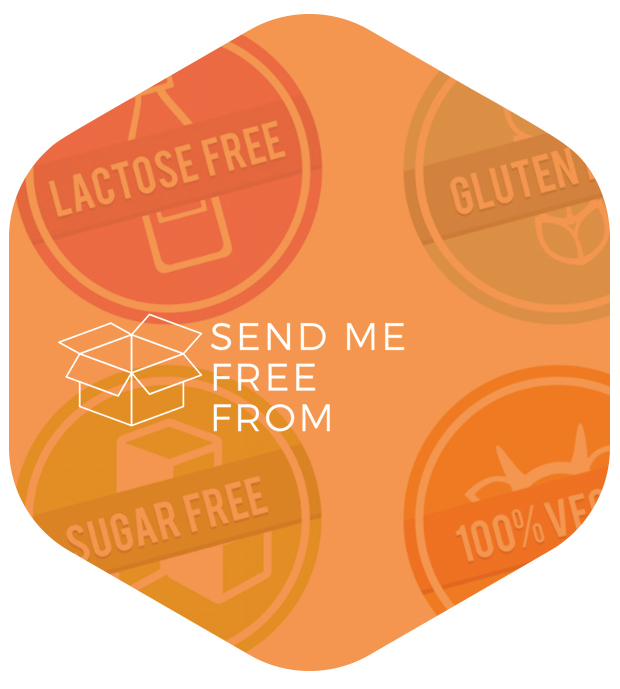 Send Me Free From are the UK’s only free from marketplace and subscription box service with the aim to make eating a free from diet easy. They work with award winning artisans and small businesses across the UK and Ireland to provide free from food and drink you won’t find in supermarkets. Combining subscription boxes in a variety of dietary options and a marketplace allows you to try new products each month and purchase your favourites directly from the artisan producer. If you own a food business, it is not only your responsibility, but a legal requirement, to provide your customers with information on all 14 allergens. Allergen Checker’s software enables you to create menus and labels that clearly identifies all 14 allergens. 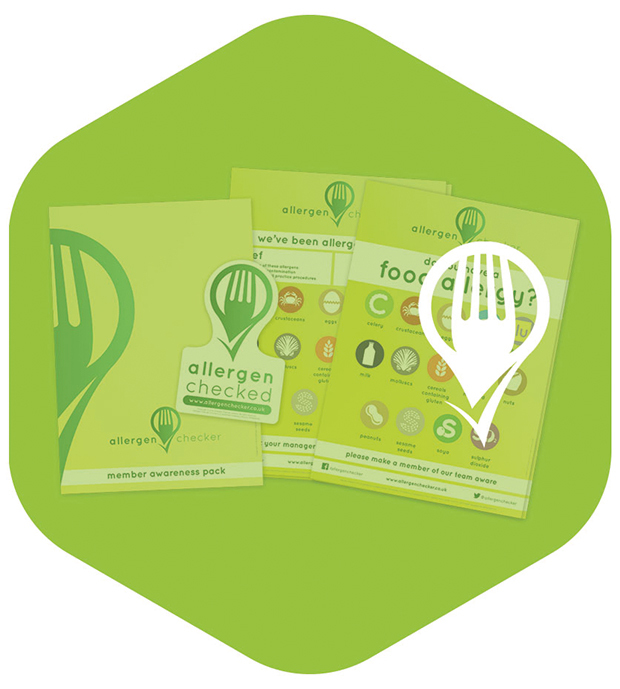 This ensures that your customers with food allergies and intolerances are given accurate information. By inputting all of your supplier ingredients, they build a comprehensive database which allows you to safely create your dishes, meals and sandwiches. All allergens will be clearly identified by their icons and the information produced can then be used for product specification sheets, ingredients labels and menus. 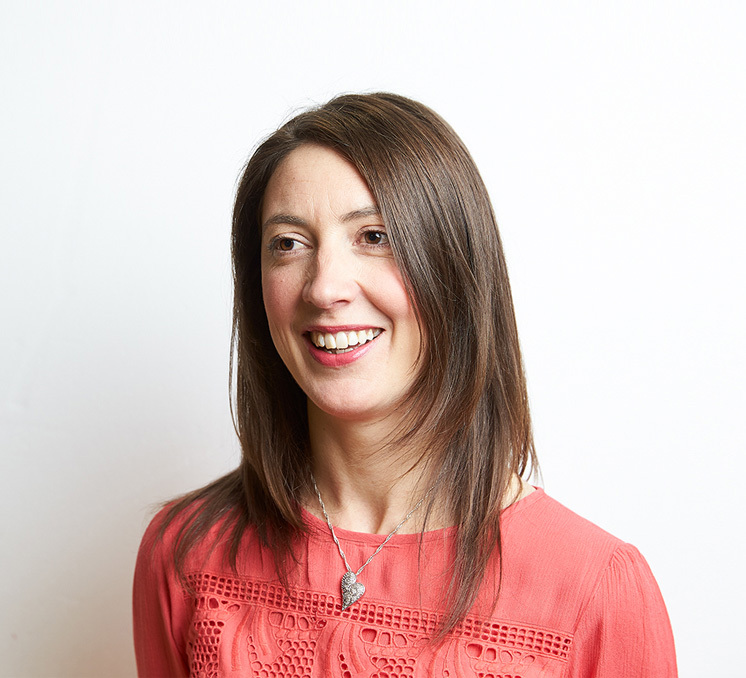 Lifelab are proud to be working with Nutrifix, a company whose values run much aligned with our own in regards to recognising the importance of transparency in our diet. 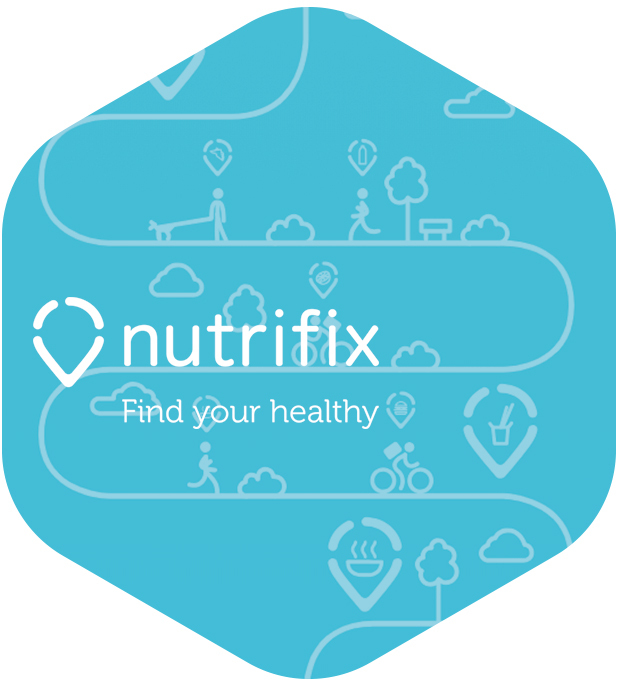 With Nutrifix, you can discover healthy meals nearby on the high street, tailored to your goals and rule out any meals that contain any intolerances you may find with our tests. It’s a fantastic nutritional tool, particularly for busy people that lead an on-the-go lifestyle, providing them with confidence in knowing exactly what’s in their food, and further guiding their healthy eating decisions with a feed of informed nutritional information and meal inspiration. Together we are making personalised nutrition a reality! If you want to grow your business with Lifelab Testing, send us a message now to speak to our team who work 24 hours a day, 5 days a week. 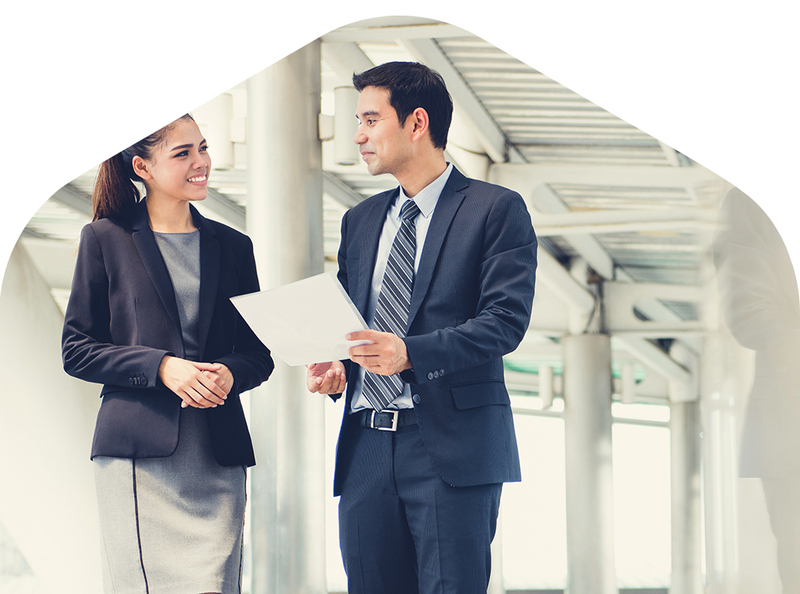 If you work in health, wellness or nutrition, we look forward to hearing from you.